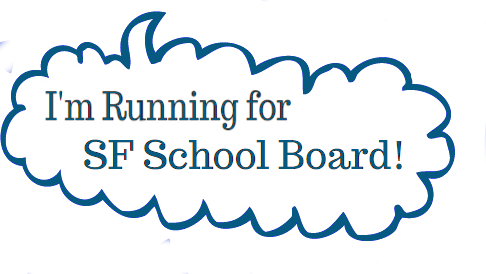 Talking about our entire public school system like it's Armageddon is not only overblown, it does a great disservice to the many dedicated students, families and teachers that pour their time, money and hearts into our schools. There are hundreds of tiny miracles happening in our urban public schools each day that never get media attention. 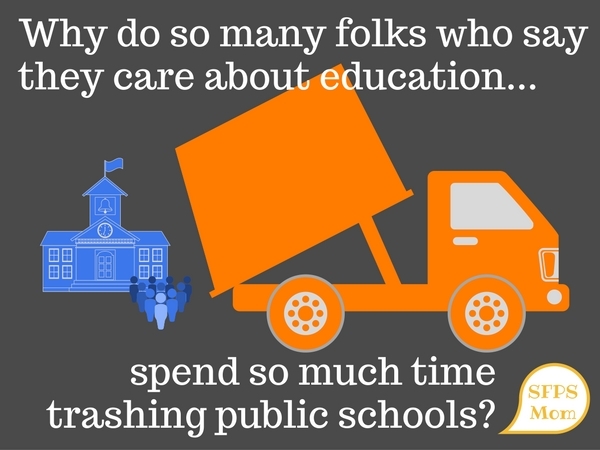 It's time we analyzed why the "failing public schools" narrative is so pervasive nowadays. Who profits when public schools fail? 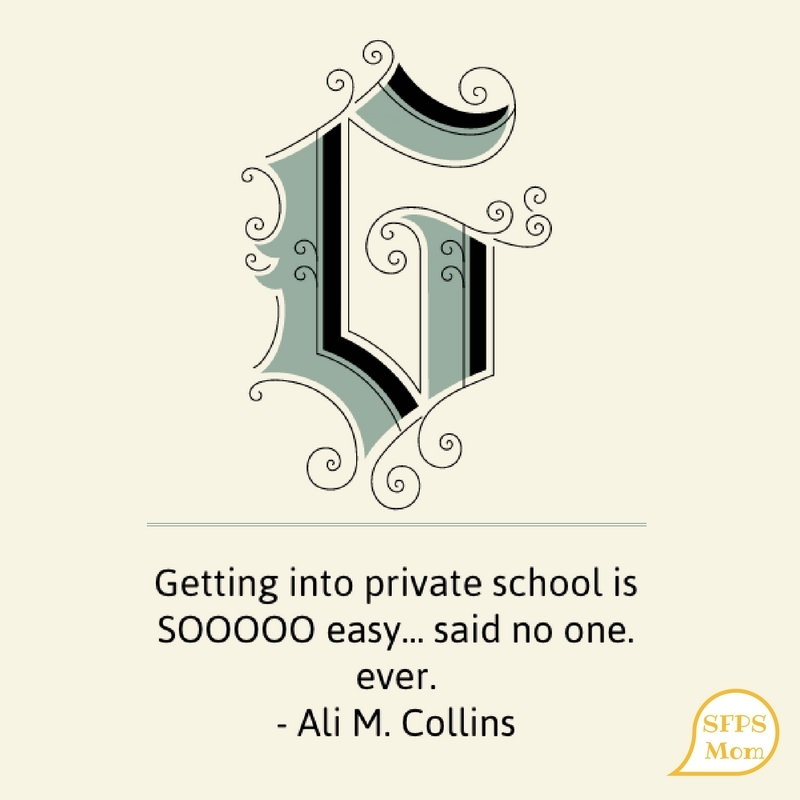 Why Private Schools are “Easy” ?!? "School choice" is all the rage. 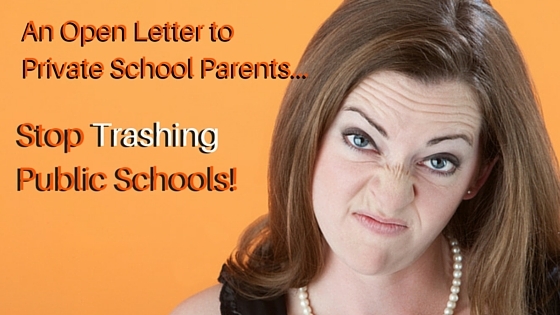 Thus, modern parents are faced with a harrowing set of decisions about which schools will best serve their children. This is especially true in cities where, we are told, "bad public schools" lurk around every corner, and "good public schools" are in short supply. With so few spots to go around, parents who choose to apply "most requested" schools may worry their child will find themselves without a school in the fall. 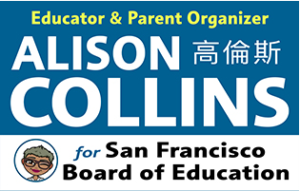 I am sick and tired of parents who have NO experience with public schools, stereotyping our hard-working, caring and knowledgeable teachers, our active and engaged parents, and our bright and creative students... STOP TRASHING OUR SCHOOLS! “Most Requested” or Most White? 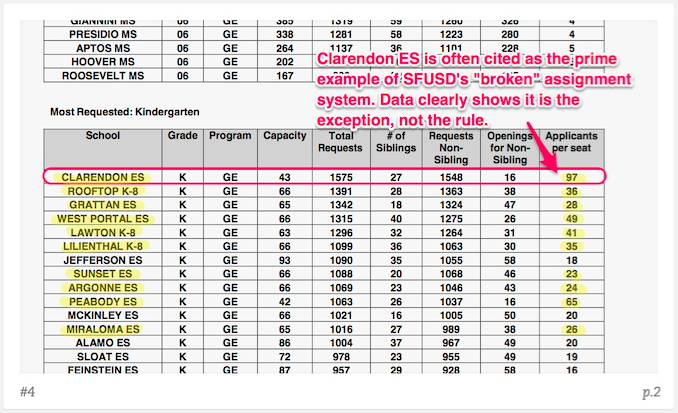 One of San Francisco's favorite past-times is bashing SFUSD's School Assignment System. 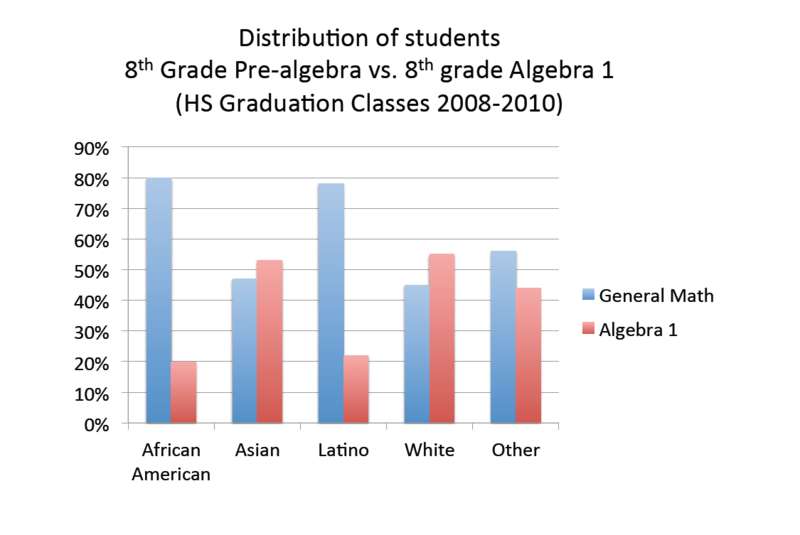 But is a "broken lottery" really to blame for the White Flight from our city's public schools? 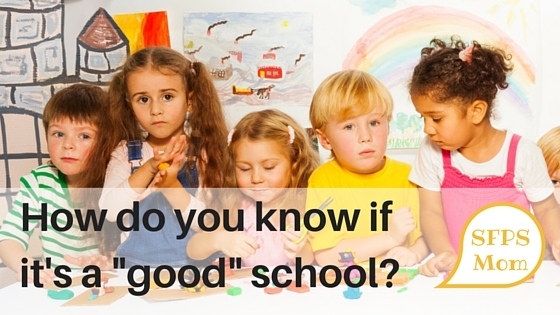 How Do You Know if it’s a “Good” School? As an experienced educator, I am often struck by how LITTLE most parents know about evaluating a "good school" for their kids. 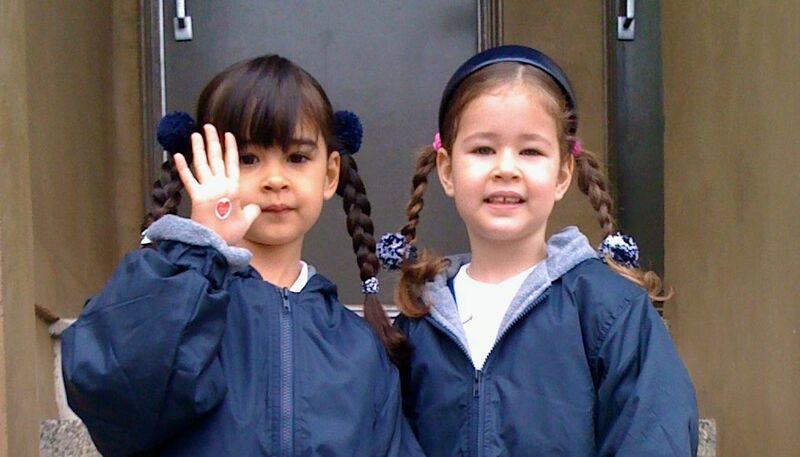 The new segregation: How can we have racial harmony when our kids go to separate schools? Many parents unwittingly perpetuate segregation in our schools. Why school "choice" is hurting us and our schools. 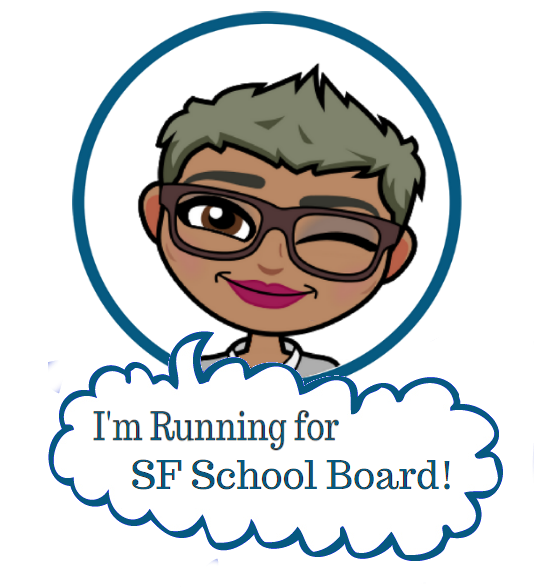 The Issue at Hand in SF Schools… Tracking. CARE proponents (read: Lowell families) who originally marketed their proposal as "two-track accelerated Algebra" have repackaged their plan using the words “optional pathways” and “choice” to advocate for a reinstatement of tracking in SFUSD. 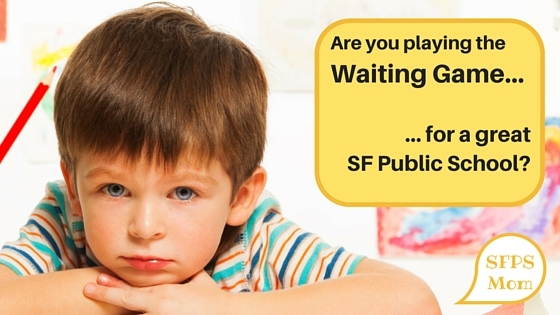 Some advice and reassurance from veteran parents about the SFUSD wait pool. 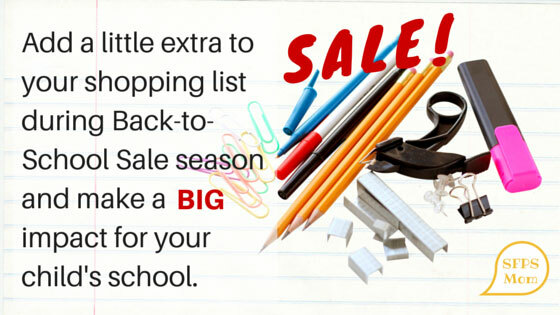 We all know Back-to-School Sale season is a great time to get extra supplies at great discounts. But did you know it's also a time families can help out our schools? While you're out shopping to get supplies, why not consider getting resources that will make a big difference for teachers this fall?